If your student needs to receive a Special Diet at school during the 2018-2019 school year, please read this information carefully. 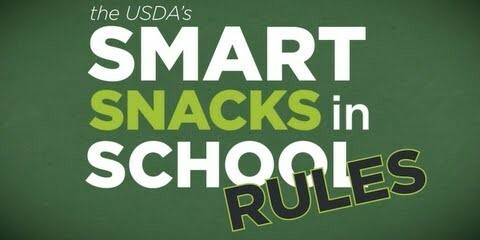 The Healthy, Hunger-Free Kids Act requires schools to follow strict meal patterns and dietary specifications. A reasonable modification to meals for children with diagnosed disabilities that restrict their diet, can be provided based on a medical statement from a licensed physician, physician assistant, or nurse practitioner. In addition, students who receive meal modifications based on current specific dietary accommodations in their 504 Plan or IEP will receive those accommodations, and we ask for the most current information as dietary needs change. If you believe your child qualifies for a special diet based on a disability, the Medical Plan of Care for School Nutrition Program form (available in the school clinic) MUST be completed and returned to the School Clinic. New forms are required each school year. 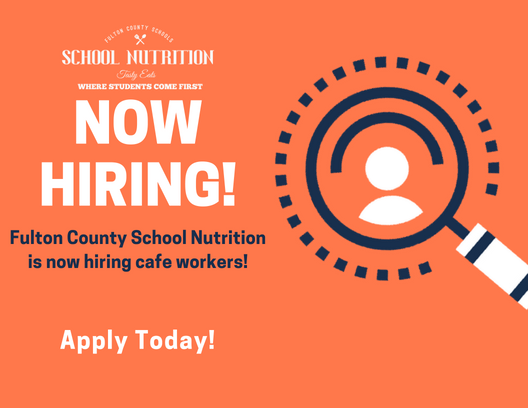 If your student is eligible for a special diet based on the completed form, the School Nutrition Program will meet with you to establish a menu plan that meets your student's needs.